SM900 Streaming USB Microphone is a high quality mic with wide range of use cases. 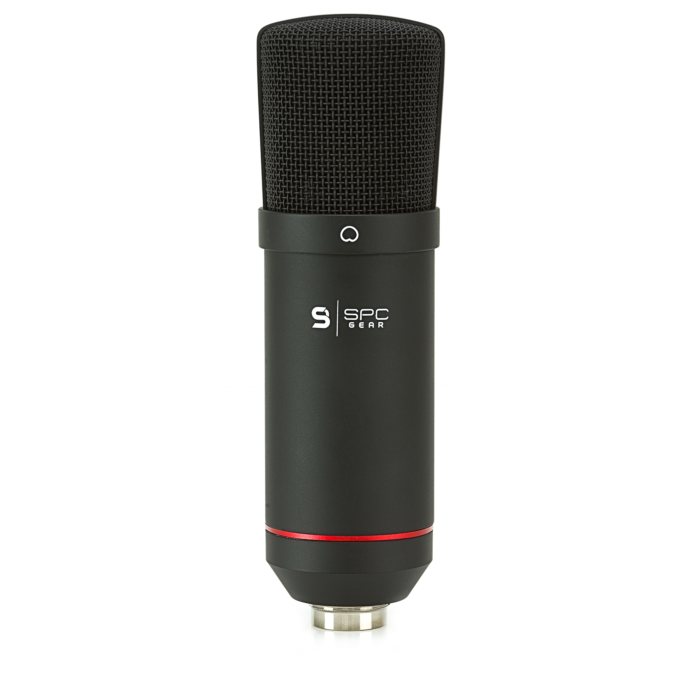 SM900 is not only the microphone, but a whole set with pop filter, shock mount, and fully adjustable arm. All this guarantees the highest comfort of use possible!